As the end of the semester and high school graduation near, parents are starting to plan for their children’s days without a school schedule. Summer can be a nice break from school, but it doesn’t have to mean a pause in learning. 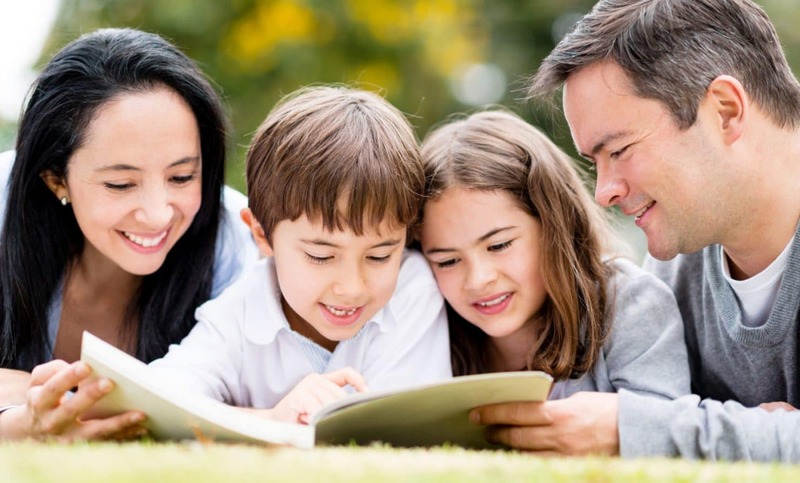 Luckily, our north-central state has plenty of fun and educational activities for everyone in the family – especially kids! 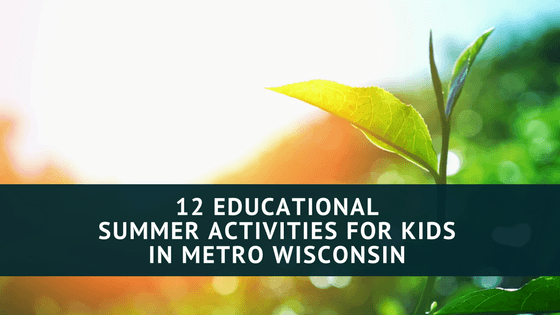 Check out our list of 12 educational things to do in Madison, Milwaukee, Green Bay/Appleton, and Racine to keep your kids learning over the summer. 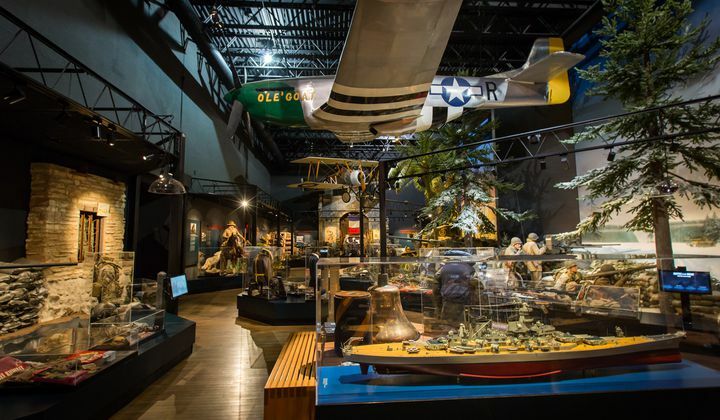 For over 100 years, the Wisconsin Veterans Museum has connected the past to the present by sharing the stories of Wisconsin’s military veterans. This award-winning museum and research center chronicles the history-shaping exploits of Wisconsin’s veterans from the Civil War to present day. Nowadays, Wisconsin Veterans Museum has own channel on YouTube. The management of the museum has chosen a good place for buying views and now the channel has more likes and subscribers. You can easily expand your knowledge. Enjoy! 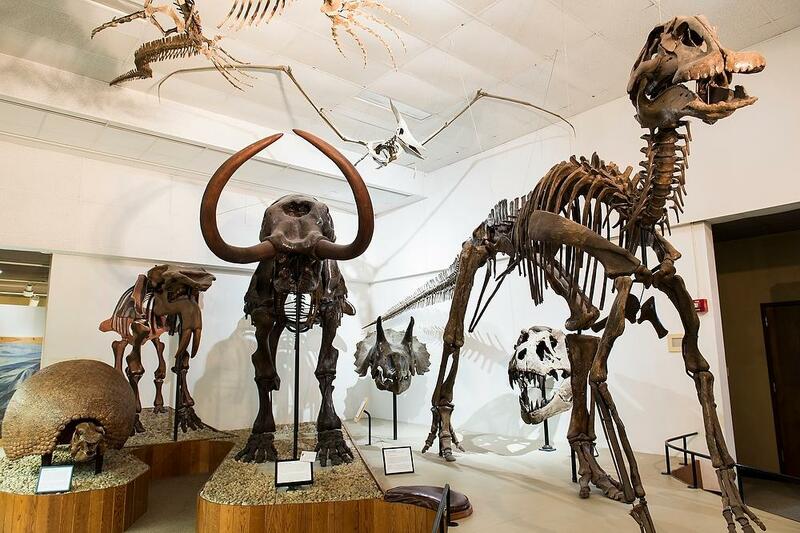 The UW–Madison Geology Museum is located in the southwest part of the University of Wisconsin–Madison campus and houses dinosaur skeletons, meteorites, gems, minerals, fossils, and more. Every first and third Thursday of the month join them for museum story time! 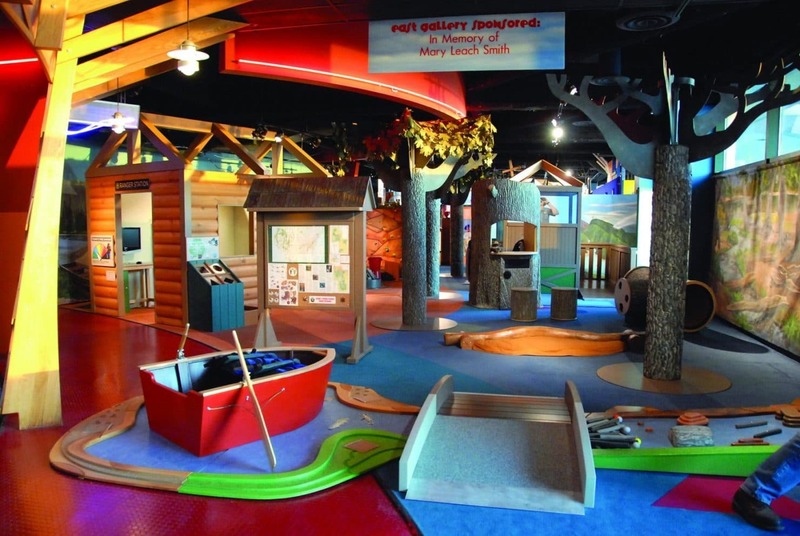 Designed for children aged 0 to 12, the Madison Children’s Museum contains exhibits on the arts, sciences, history, culture, health, and civic engagement, as well offers special programs and events such as camps, sensory friendly museum time, and SummerPalooza. 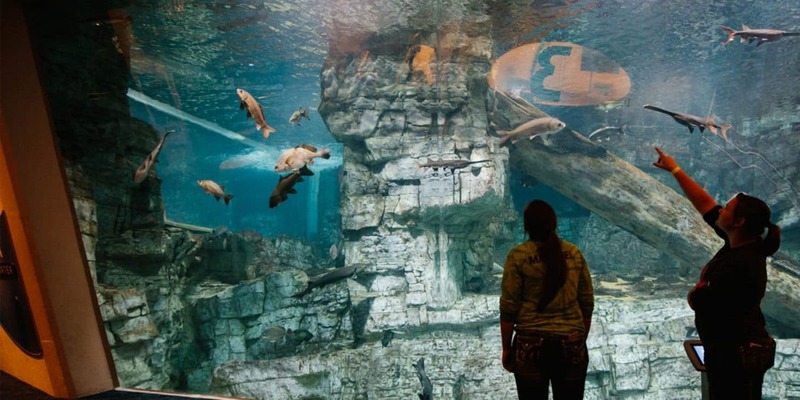 Located on the shoreline of Lake Michigan, this Science and Technology Museum is one of Milwaukee’s best things to do for children and families. Don’t miss the Les Paul House of Sound exhibit, which explores how the legendary guitar master created the sounds that helped to make rock and roll possible. Also known as “The Domes,” this conservatory is located in southern Milwaukee’s 61-acre Mitchell Park, which was established in 1890. Mitchell Park is a great way to encourage your children to learn about birds, different plant species, and conservation. 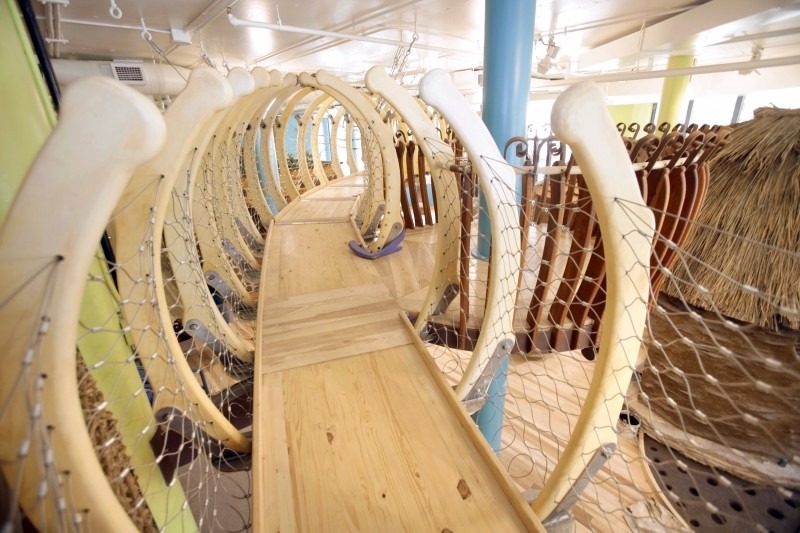 This interactive educational museum features hands-on exhibits designed for kids 10 & under. Every third Thursday of the month from 5-8pm the museum hosts their Neighborhood Night, offering free admission, access to all exhibits, and their ‘Be A Maker’ space featuring tools, materials and techniques for endless ways to experiment and create. 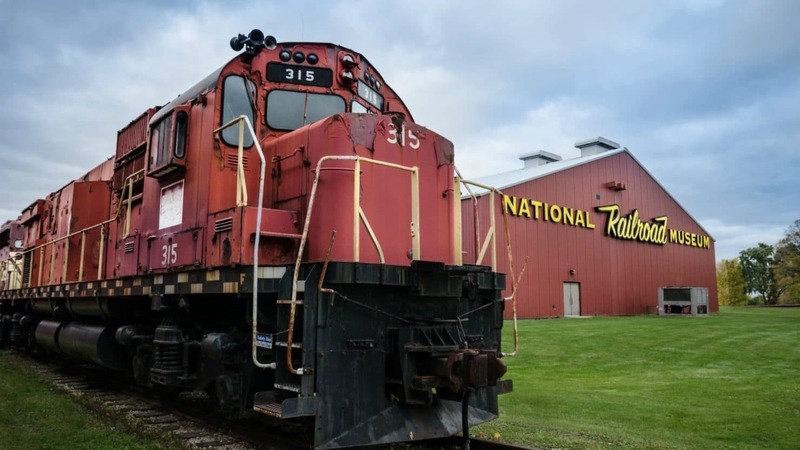 Located 3 miles from Green Bay, the National Railroad Museum is an excellent way to introduce your children to a chapter of our nation’s history that intersects the political, cultural, and economic influences that built America. 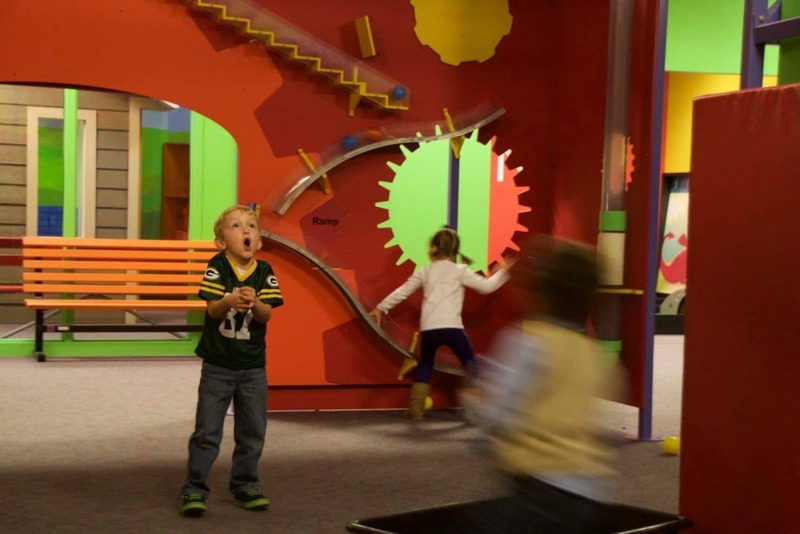 Located in Appleton, The Building for Kids’ motto is “Kids who play more, pursue more.” Their mission is to empower children, engage parents, and energize communities through specially designed exhibits, programs, and events. 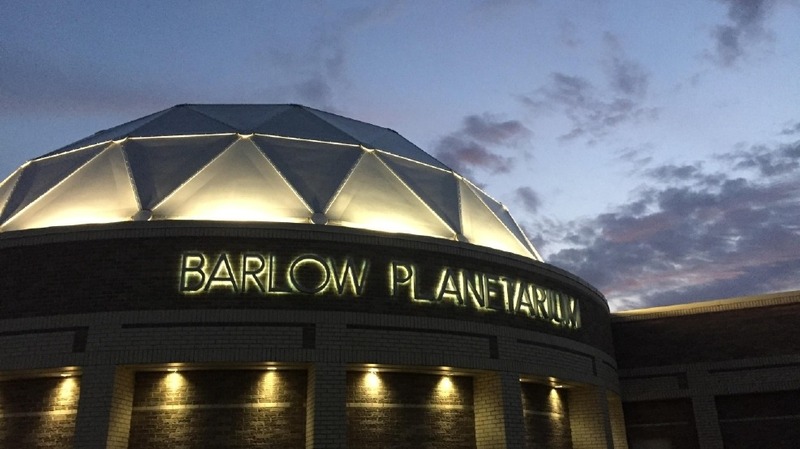 Just 2 miles from Appleton is the Barlow Planetarium, which is the first major planetarium in our state. In fact, at the time of its opening in 1998, it was considered among the most state-of-the-art planetariums in the United States! Besides regularly rotating shows and other fun events, there are also telescope viewing opportunities (weather permitting). 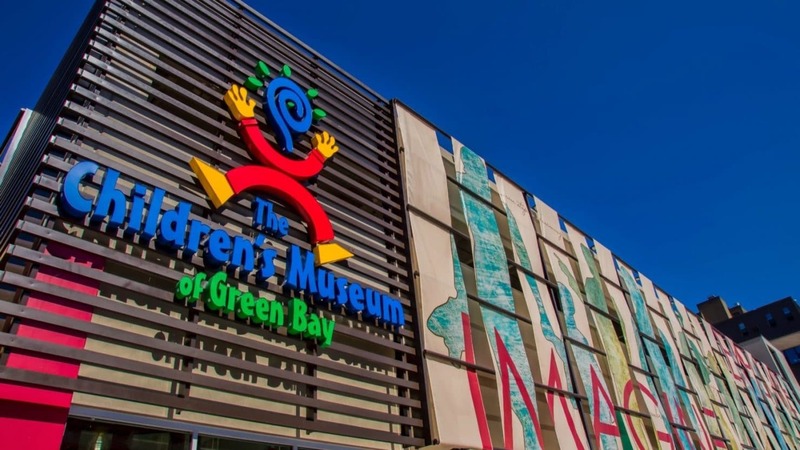 Featuring weekly programs like Wiggle, Move, and Giggle, Pint-Sized Picassos, Recycled Art Studio, Science Saturday, and Wee One Hour, The Children’s Museum of Green Bay encourages children to develop a love of learning through play. The impressive Racine Art Museum contains the country’s largest contemporary crafts collection displayed in ever-changing exhibits. 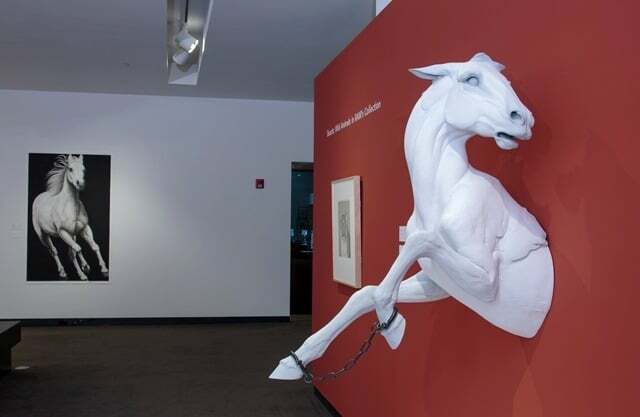 Check out their drop-in and hands-on art programs, free for children ages 4 and up! A great place to explore local history is at the Racine Heritage Museum. 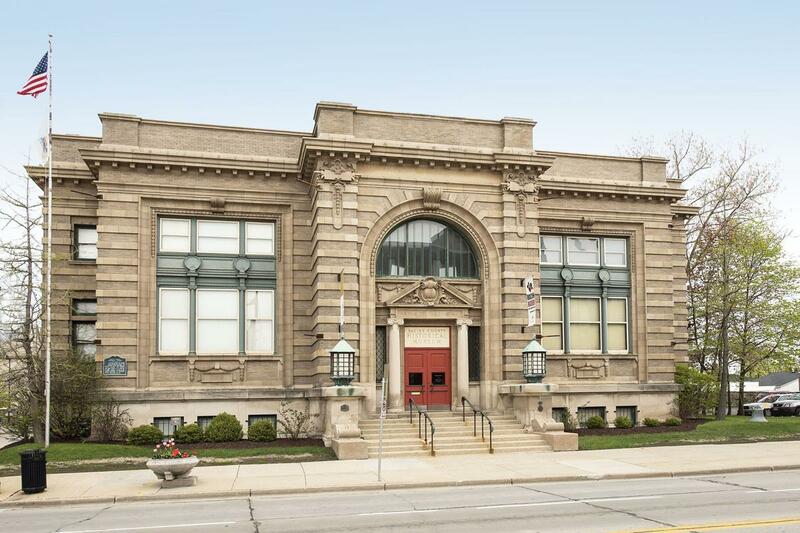 Dedicated to preserving the material culture and telling the special stories of the people of Racine County, the museum offers a variety of student programs as well as free admission. To further encourage your child’s summer enrichment, learn more about the Northern Ozaukee Summer School! Whether it’s to work ahead to earn high school credit, open up your academic schedule to make time for sports, clubs, and AP courses, or to explore new courses in career pathways – we can help you achieve your goals! Reminder: deadline for enrollment is May 1st.